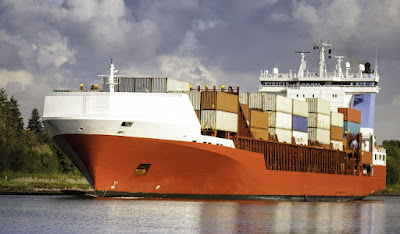 As shipping freight rates fall; what does the future hold? A clear cut FDI plan for the logistics sector in India becomes critical considering that the logistics sector in India is currently in the growth stage. China and the US where logistics cost as a percentage of cost of manufacture is much lower, Indian companies still spend nearly 14% of their cost on logistics. This is substantially higher than the 6-7 % that most developed countries spend on logistics due the fact that the logistics infrastructure is much more matured and fine-tuned in these countries. That is where FDI in the logistics sector along with the strategic, procedural and technical know how can be a great value addition.